One of the things we love about Iceland is the beauty of its nature. But beauty is not only about the “looks.” Iceland is a country that offers unique natural experiences, and it is still a place that takes seriously caring for nature. 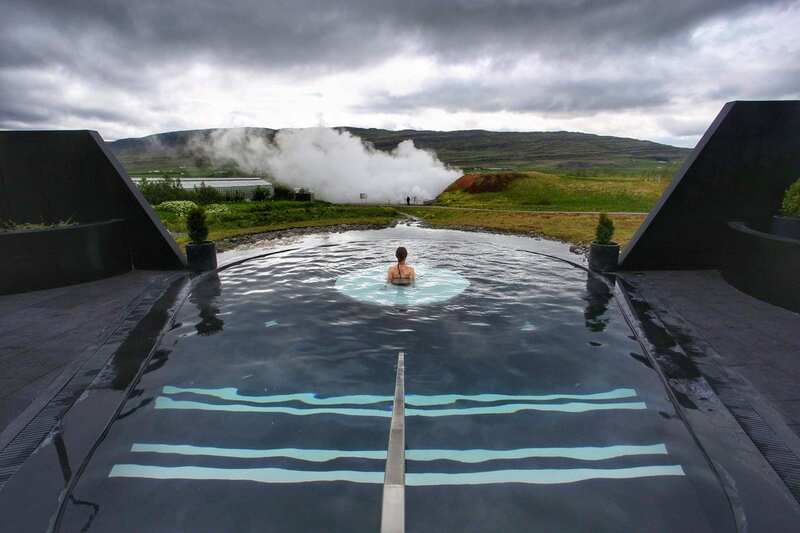 For most Icelandic people, going to swimming pools and enjoying the natural hot springs is like a routine thing to do. You can go after work, or even enjoy them on the weekends. This is why it is vital to take care of these places when visiting. Not only for respecting the locals but also the earth. 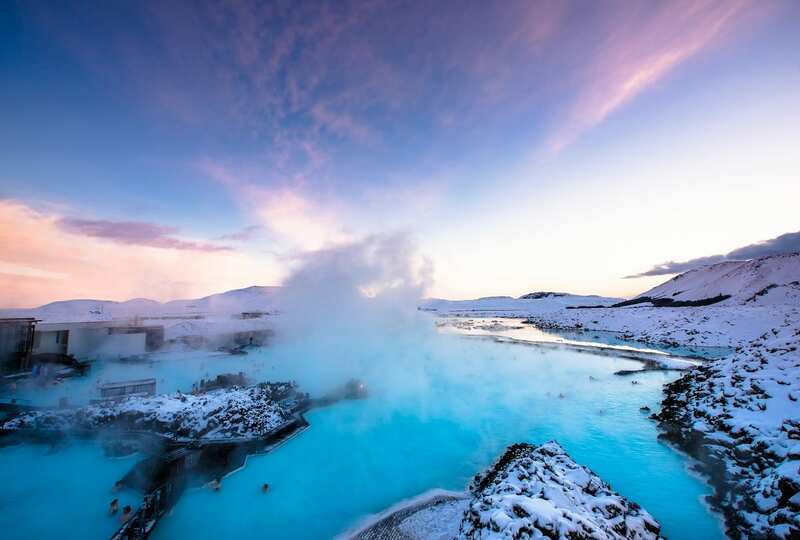 The strong volcanic activity in the country makes it possible to enjoy the natural hot springs and the human-made pools formed with geothermal water. 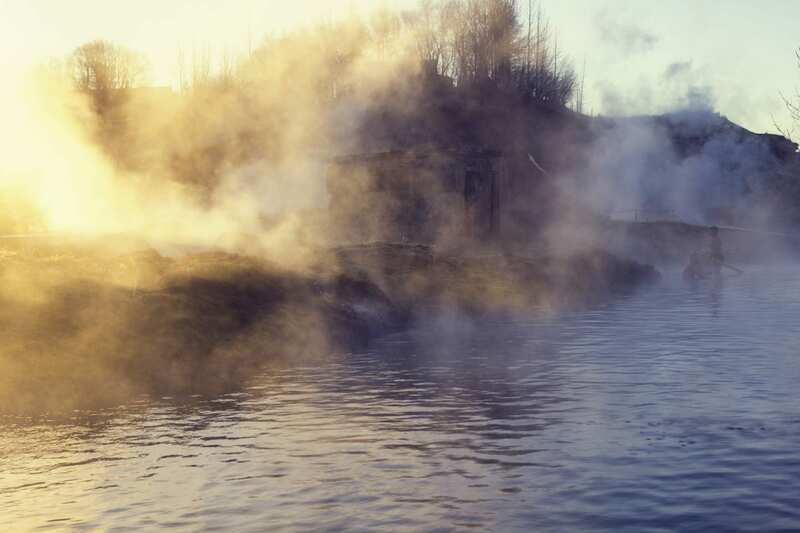 Here we have a long list of hot springs and geothermal pools you can’t miss. This is an iconic place in Iceland, and even makes part of the natural wonders of the world. If it is your first time in the country, we highly recommend you to go. As you can see, the blue color of the water is just mesmerizing, and with the natural lava surroundings, you will feel like in a dream. 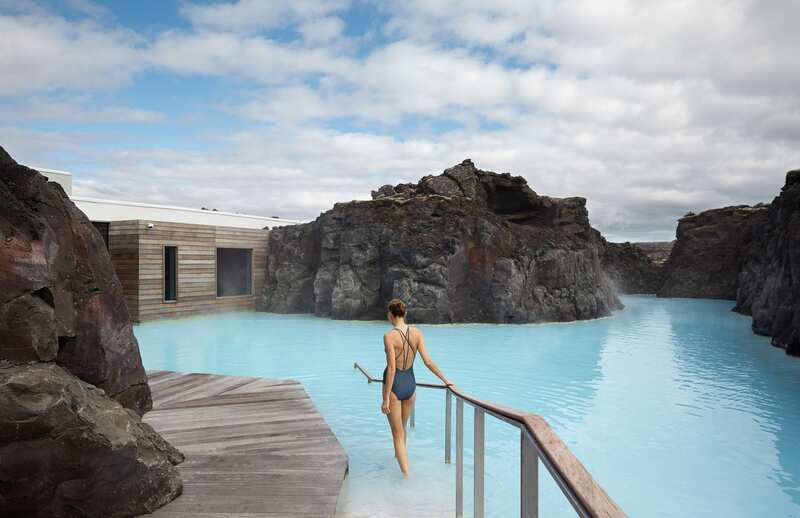 If you decide to go to the Blue Lagoon, you have to know that it is a bit expensive (approximately 70 euros, depending on the plan you choose) and of course, touristy. But hey! Let’s embrace being a tourist. You can read our previous blog post and know more about opening hours and prices. A few years ago, this lagoon was very secret, but now it is not that secret. The Secret Lagoon is located in Flúðir in the Golden Circle area. With a 38-40 degrees temperature water, beautiful scenery with steam in the air, active geysers, and green moss surrounds this lagoon. The Secret Lagoon offers showers, a bar and a dining area with snacks and drinks to buy. Up in the North of Iceland, you will find this magical place. 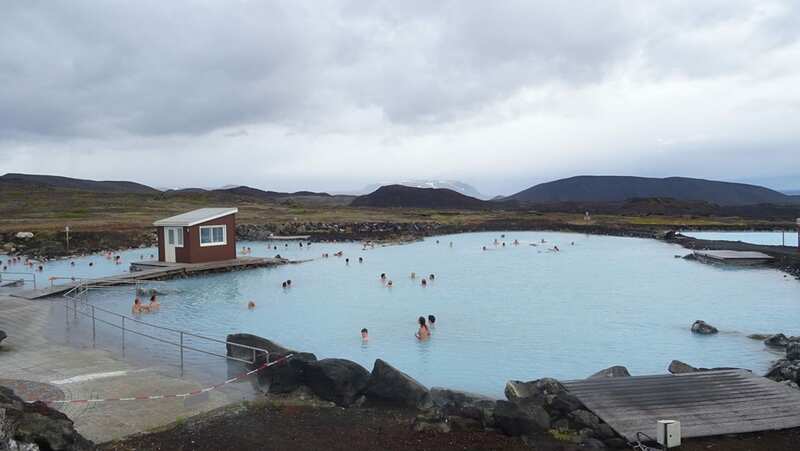 It is very similar to the Blue Lagoon, but it is less expensive, and it is in a different location. The water from this lagoon comes from the National Power Company in Bjarnarflag into a basin that contains other minerals like sulfur, and the floor it is made of sand and grave. The facilities include changing rooms, steam baths, and a café. 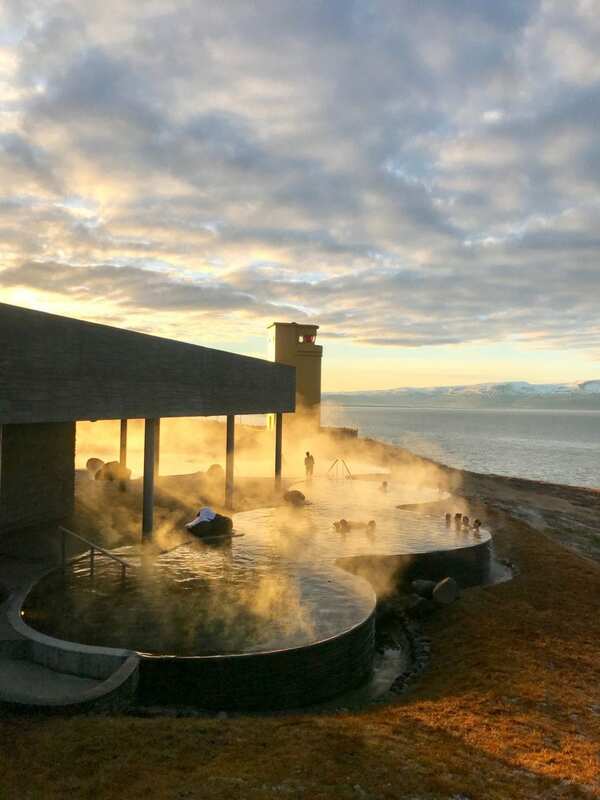 Located in Húsavik, GeoSea is a luxurious and rejuvenating experience for your body and soul. The view of this place is our favorite, and if you are near Húsavik, you should stop here one day to enjoy the hot sea water. The facilities include changing rooms and an excellent restaurant. 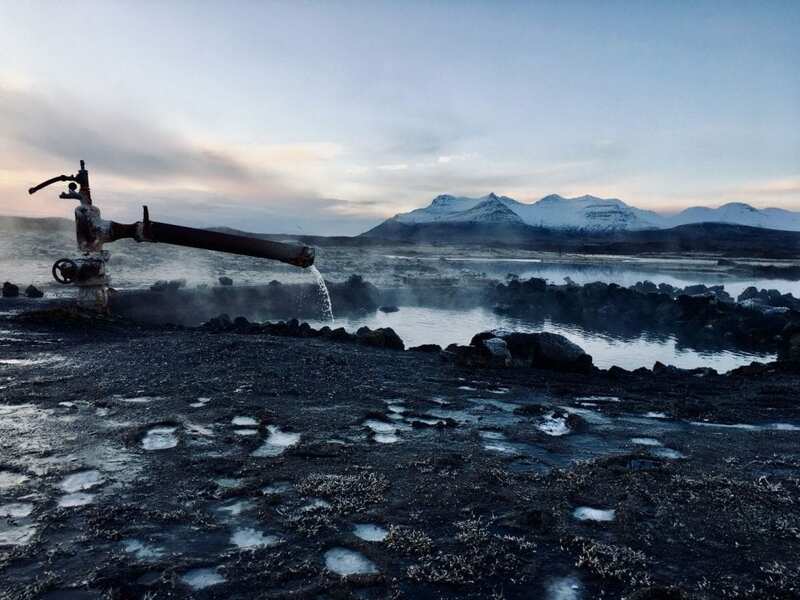 Krauma is the newest human-made geothermal luxury spa in Iceland. 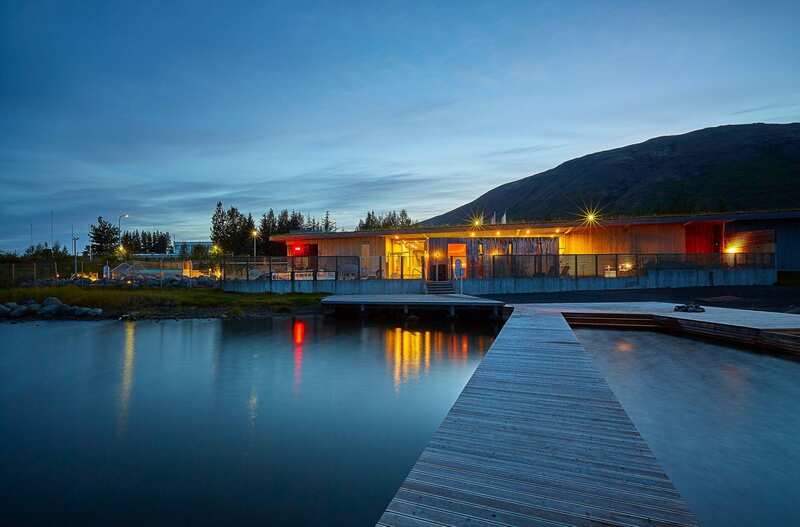 The place is located in West Iceland, and it has saunas, a relaxation room, and steam baths. 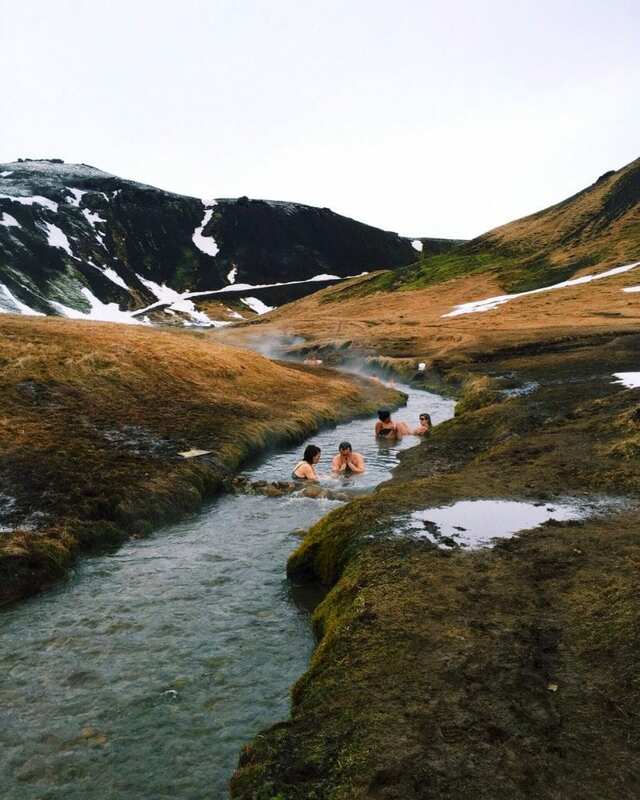 The water from Krauma originates from the hot spring Deildartunguhver, and it is then mixed with cold water from Rauðsgil, that comes from the smallest glacier in Iceland. You can also purchase an annual pass, family pass or winter pass. Part of the Golden Circle, Laugarvatn Fontana is a relaxing place with one of the best designs. It has a natural pool, steam rooms, and outdoor mineral baths. In the steam rooms, you can hear the incredible sound of the boiling water underneath. This place is perfect to go with your partner or friends. It is also known as the “Steam Valley,” to access this spring you have to walk around 40 to 60 minutes. The lovely natural scenery makes this hot spring one of our favorite. Reykjadalur is in South Iceland, and the best part is that it is free. We recommend doing a hike first, and then enjoy the hot river! 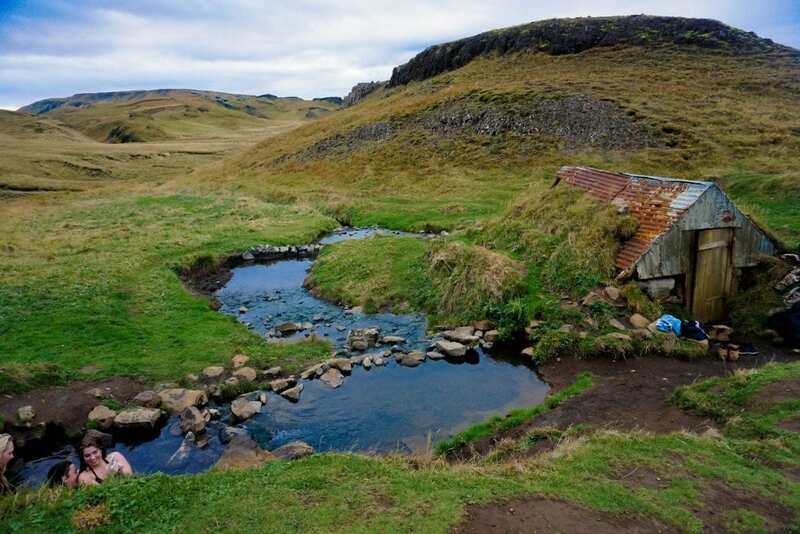 Close to Flúðir in the South of Iceland, you will find this small hot spring. You will find two small pools next to each other where 6 to 8 people can fit. There is a small cabin for you to change your clothes too. 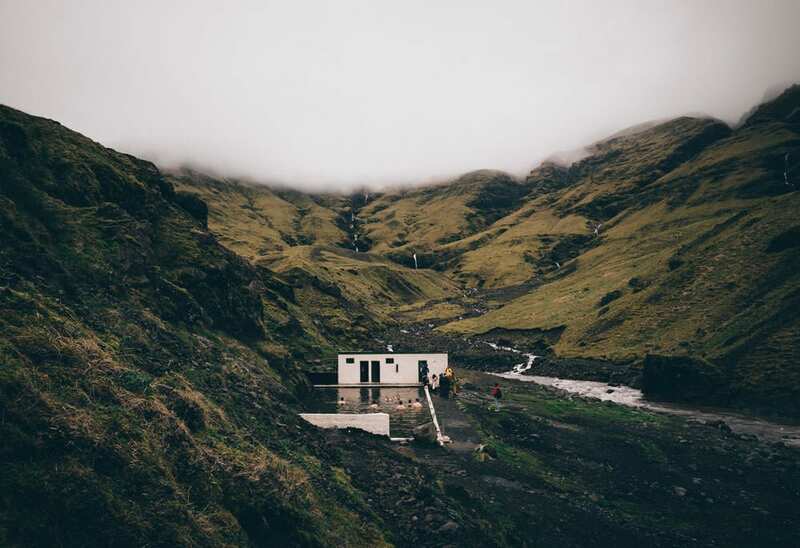 An Icelandic farmer takes care of the hot spring, by cleaning it every once in a while and he asks for donations that you can leave in a small box inside the cabin. You will find this hidden beauty in the Snaefellness Peninsula. Many people will say this is a hot pot because it is very small for maybe 2 to 3 people. This is a perfect place to enjoy as a pit stop while traveling through Snaefellness. Another hidden gem in Iceland. To get to Seljavallalaug, you will need to hike for 20-30 minutes. The pool is human-made, but the geothermal water in it is natural. It is nothing fancy, but it is a lovely way to enjoy nature and relaxing time. Did you like our recommendations? Comment, like or share and let us know which one was your favorite!